Since 1998, we have made local, sustainably-grown vegetables and fruits accessible and affordable to residents of Congress Heights and surrounding neighborhoods. 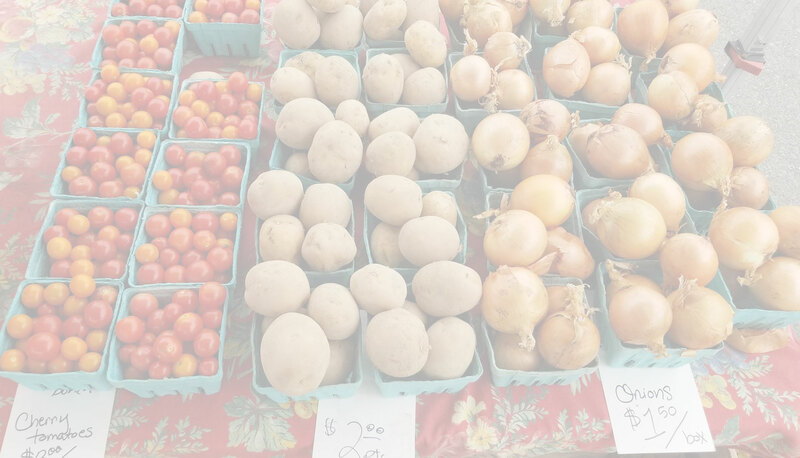 Our weekly market provides a venue for local entrepreneurs and a forum for education on issues of nutrition, health, the environment, and community empowerment. 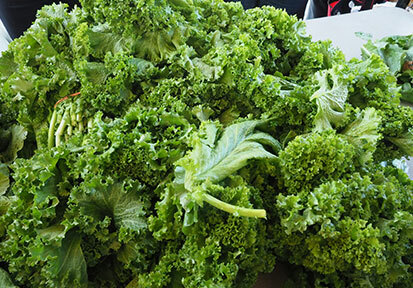 The market operates from the first Saturday in June until the Saturday before Thanksgiving from 10am – 2pm. We are located in the parking lot behind Martin Luther King Elementary School, 3200 6th Street SE, just off of Alabama Avenue. 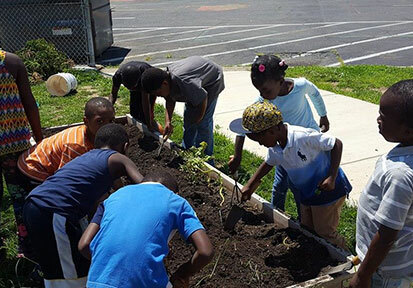 Discover the garden programs that we’re developing in Ward 8. In addition to cash and debit cards, our vendors proudly accept SNAP benefits, WIC and Senior Vouchers. 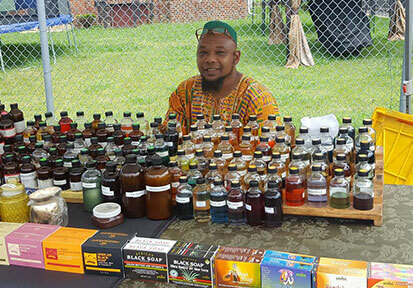 Learn about the vendors of the Ward 8 Farmers Market. We send out one email a week to inform our customers of what will be featured at the market that week. Enter your name and email to sign up. 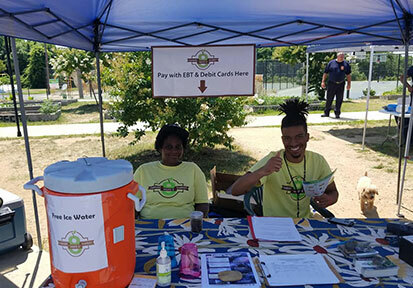 The Ward 8 Farmer’s Market was founded by Congress Heights residents in 1998 in response to the closing of what was then the only grocery store in the ward. Our mission is to empower residents to choose healthy foods and a healthy lifestyle. © 2018 Ward 8 Farmers Market. All Rights Reserved.